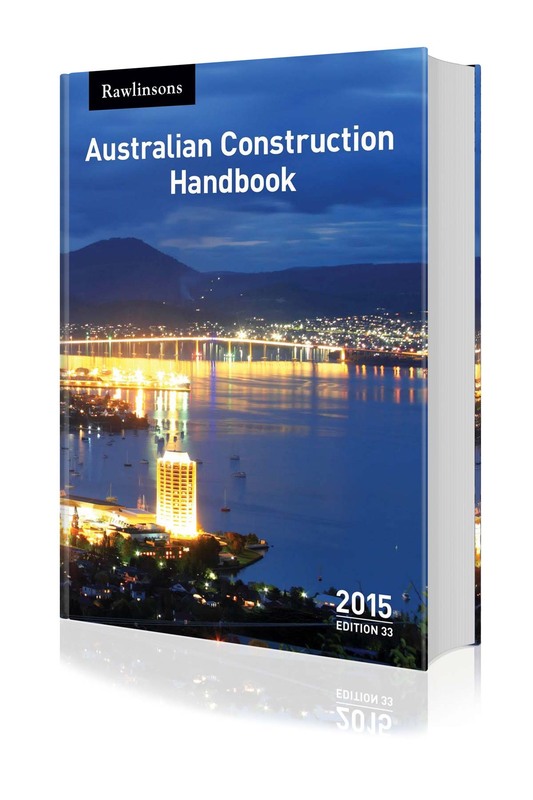 In 1983 the first edition of Rawlinsons Australian Construction Handbook was released. 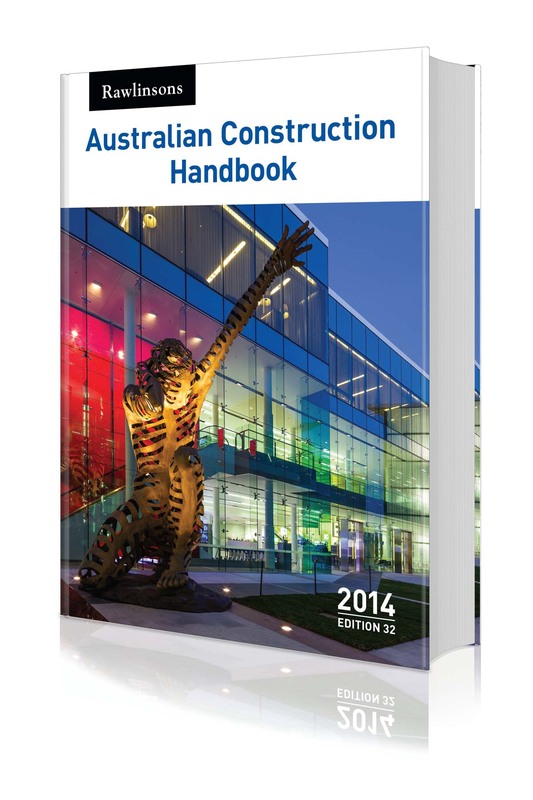 It has become the leading reference book within the construction industry in Australia and is directed mainly at medium/large projects. 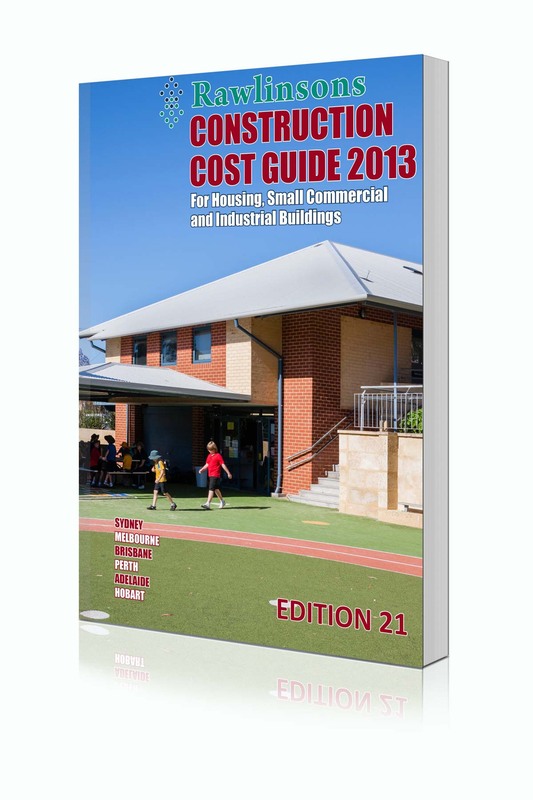 Now available electronically via our online publications portal back to Edition 11, year 1993. 1984, 1987, 2003 to 2006, 2008, and 2010. 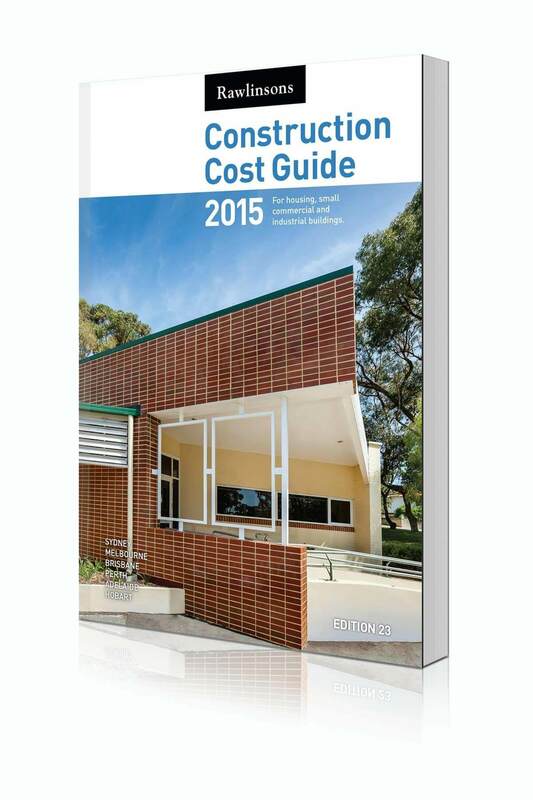 In 1993 Rawlinsons Construction Cost Guide was launched and became an instant success. 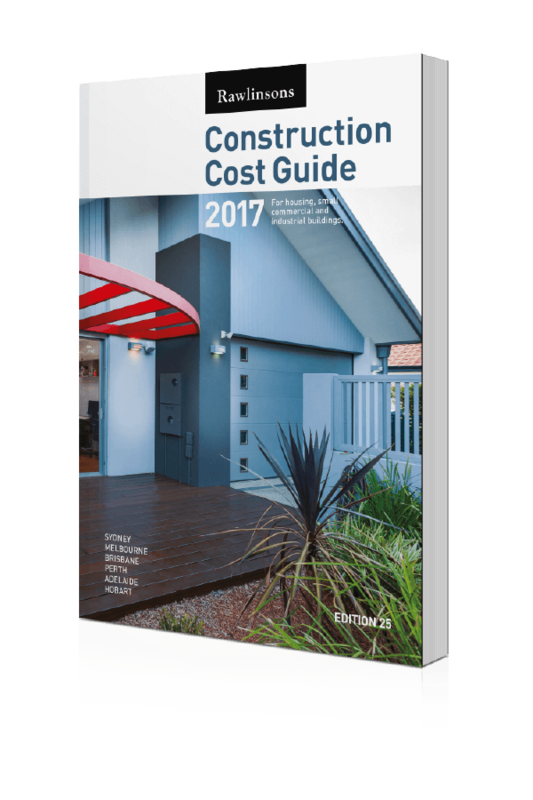 This is an essential reference book for the small builder, architect/consultant and many others in the construction industry. 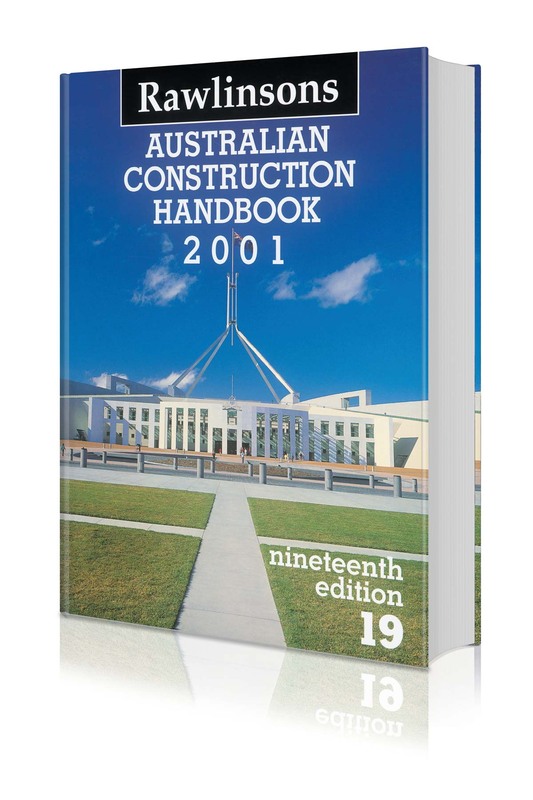 Now available electronically via our online publications portal back to Edition 13, year 2005.
to order previous editions of our publications. 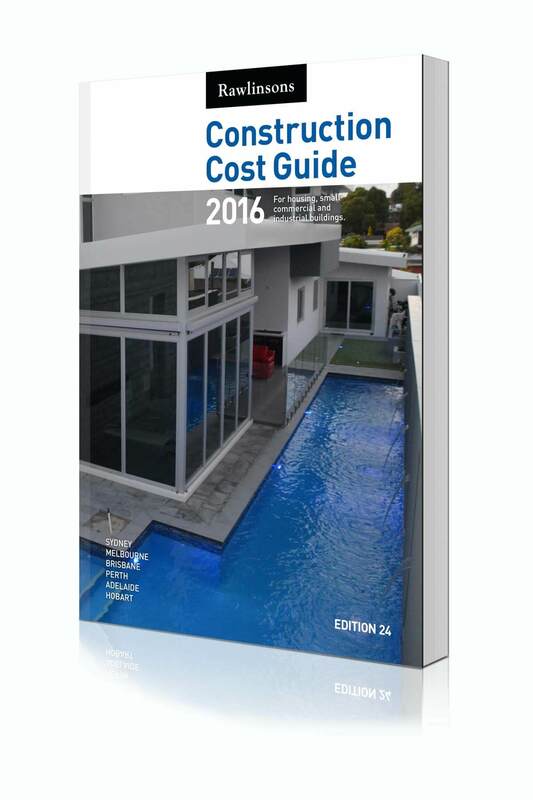 Following investigation into the possible requirement for a comprehensive book of current construction costs, our company was formed with the express purpose of producing and publishing a technical building cost book for sale to the construction industry throughout Australia. 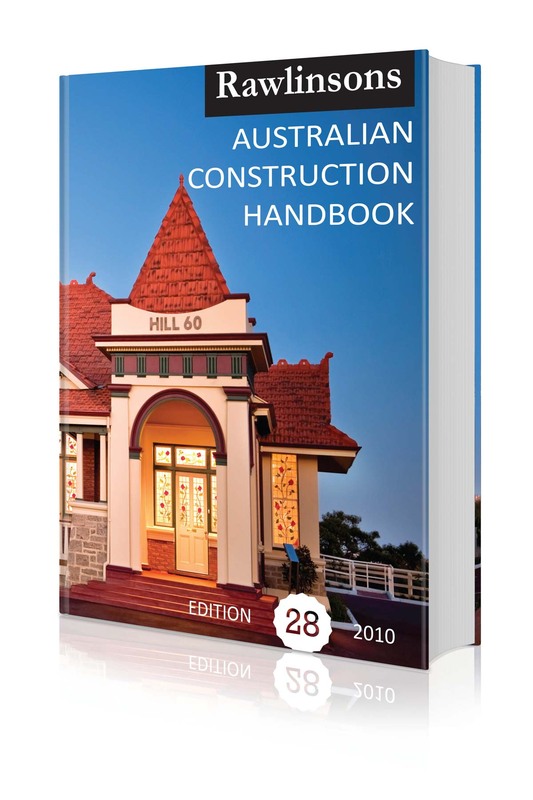 The aim was to deliver this information in one annual book which would include information for all Australian states and the first edition of Rawlinsons Australian Construction Handbook was released in 1983. 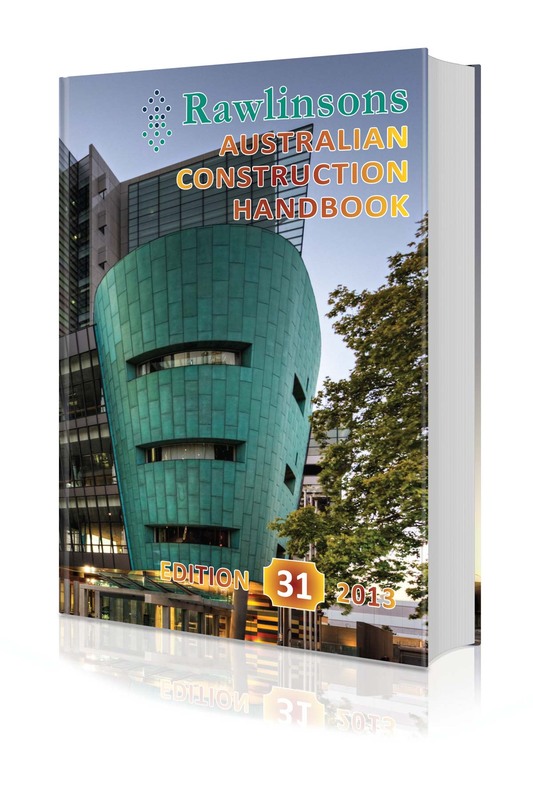 The Handbook was such a success that in 1993 we were again approached to produce a similar publication, but for domestic and small commercial projects. 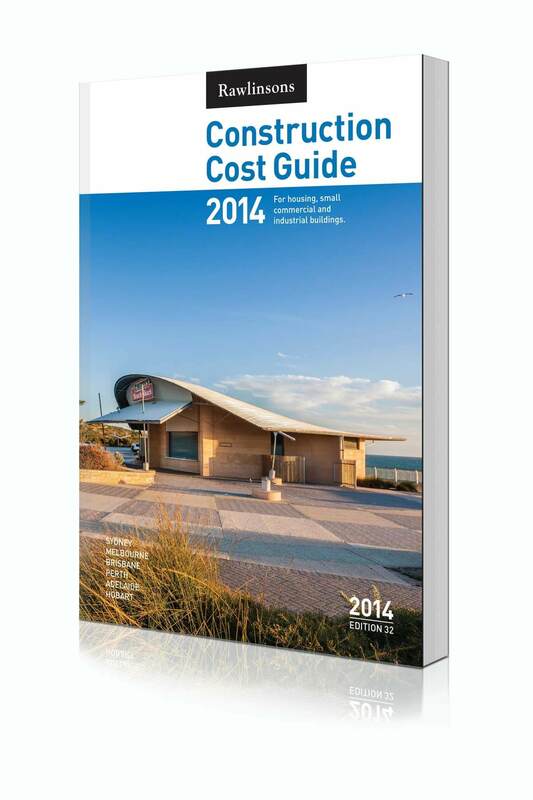 The result was Rawlinsons Construction Cost Guide. 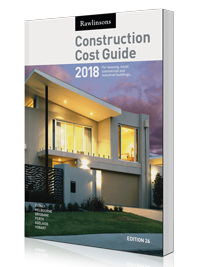 Rawlinsons has become the leading publisher of construction cost data in Australia, producing annual editions of Rawlinsons Australian Construction Handbook and Rawlinsons Construction Cost Guide. 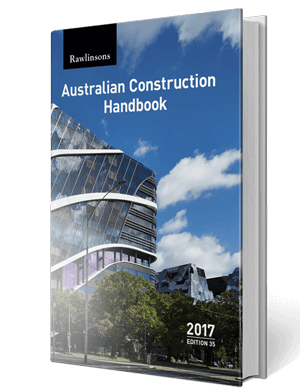 Another addition to our publications is Rawlinsons Process Engineering Handbook, which has been specifically developed for mining, oil and gas projects. See Icon above for detailed information and order form.